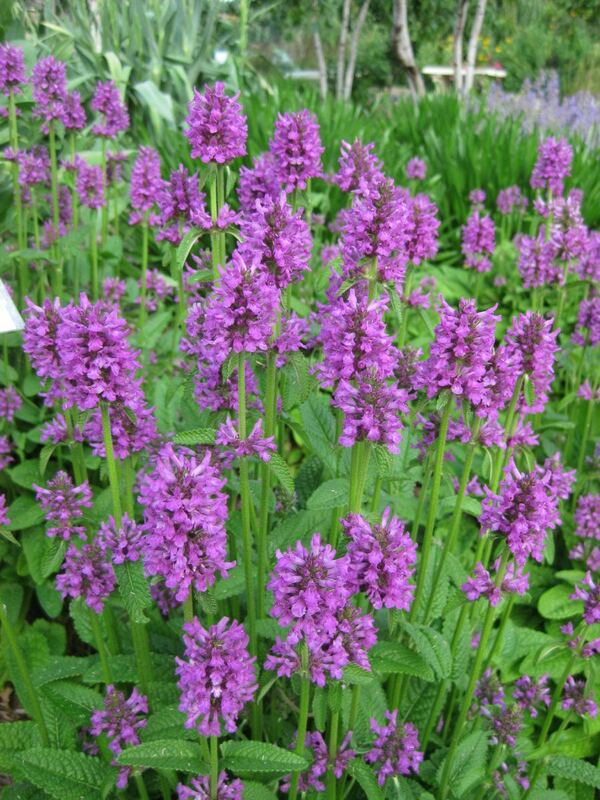 The Perennial Plant of the Year® as selected by the Perennial Plant Association (PPA) for 2019 is ‘Hummelo’ wood betony (Stachys monieri) which is a spectacular plant in my opinion and worthy of this distinction. 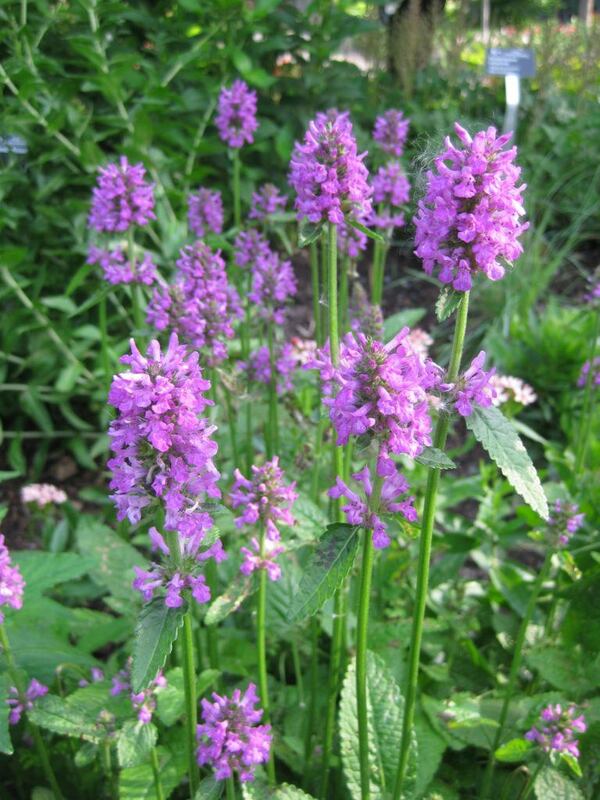 The Perennial Plant of the Year® (PPOY) program began in 1990 to showcase a perennial that is a standout among its competitors. 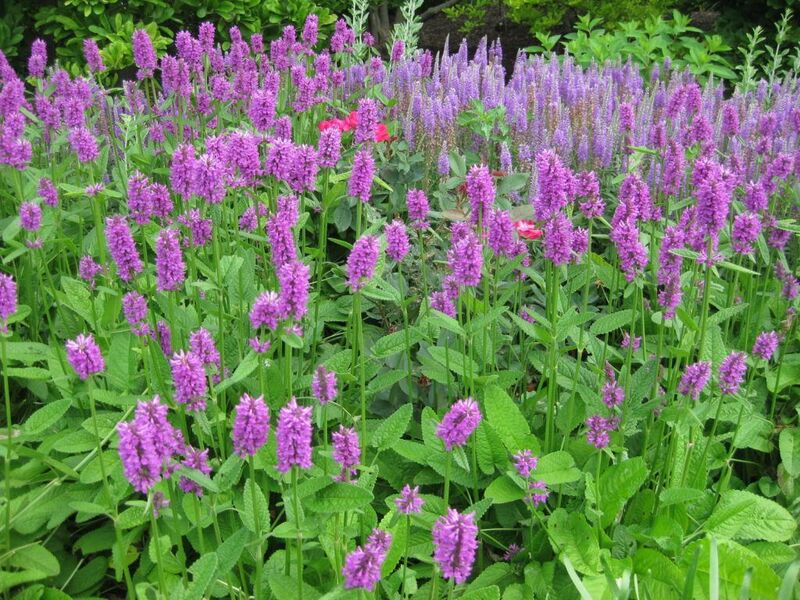 From the PPA website…Perennials chosen for this honor are suitable for a wide range of growing climates, require low maintenance, have multiple seasons of interest and are relatively pest/disease free. The PPA Board reviews the nominated perennials and selects 3 or 4 to be placed on the ballot. PPA members vote each year for the PPOY two years forward and also nominate two additional plants for the next year’s ballot. 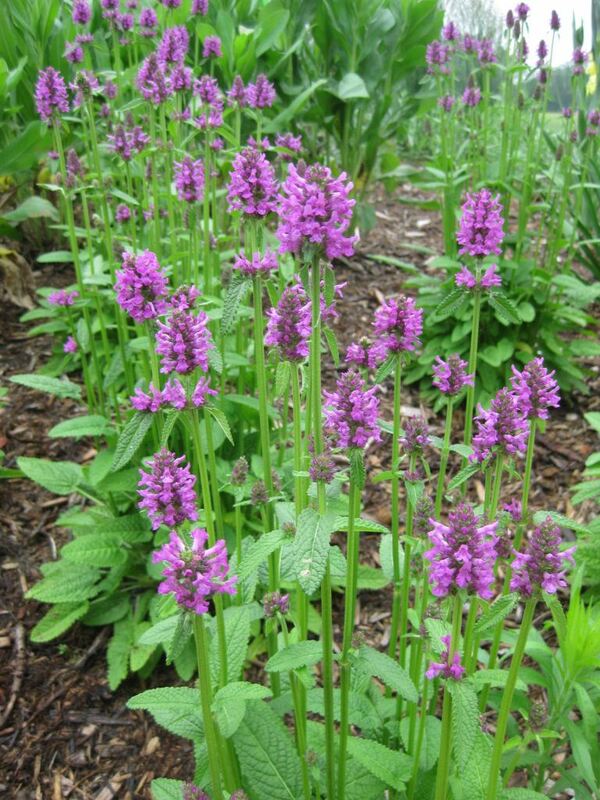 Enjoying full sun or part shade, this perennial is hardy between zones 4 and 8 and prefers well drained soils. 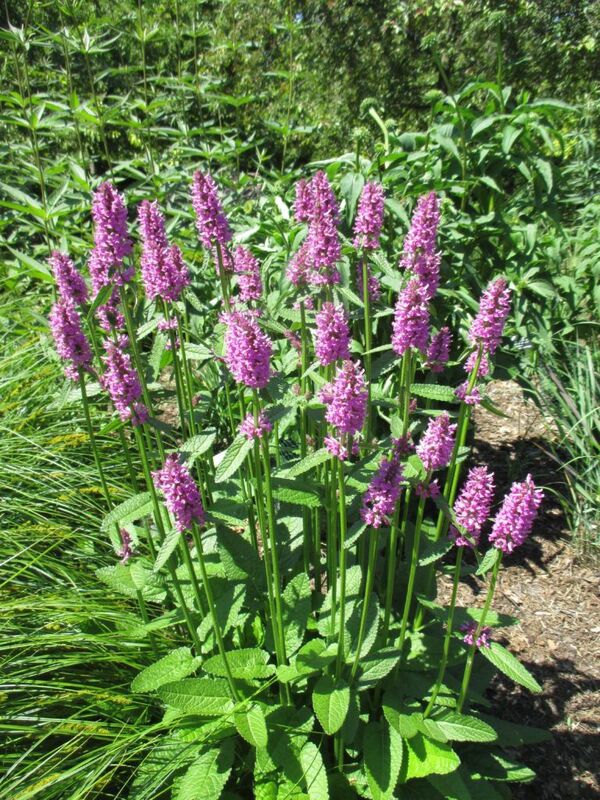 It is excellent in mass plantings and is excellent in combinations or as a specimen plant. 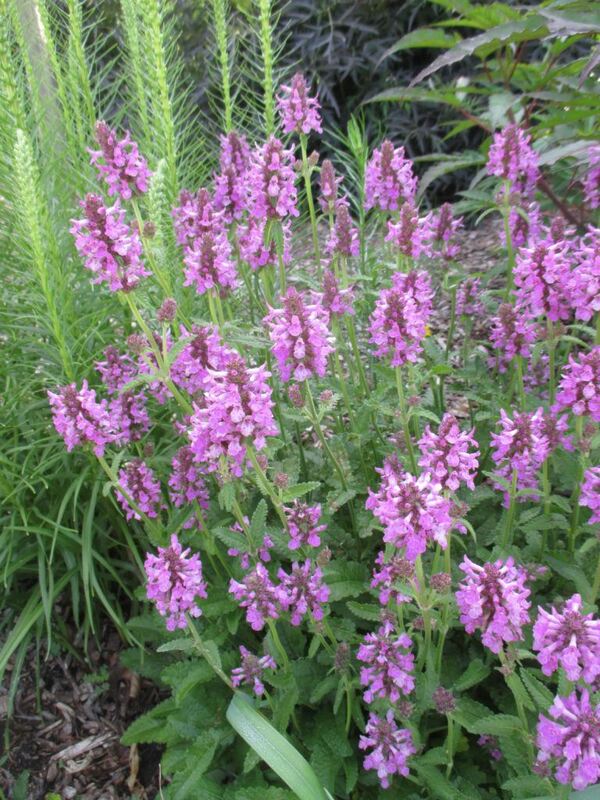 When in bloom, this perennial has a broad appeal for pollinators. The spikes of rose-pink summer flowers (June-July) are borne in profusion and last many weeks. 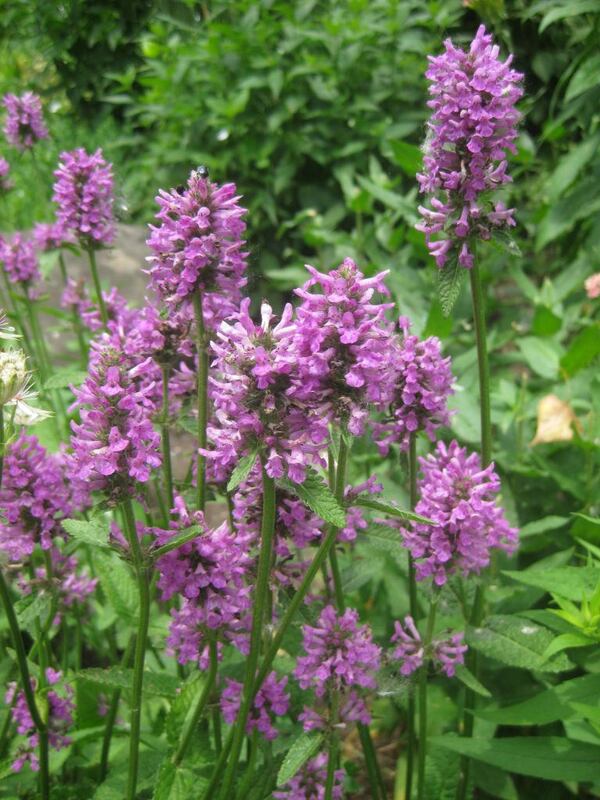 This selection was also the highest rated Stachys in the Chicago Botanic Garden Evaluation Trials for its strong flower production, vigor, habit, overall quality and winter hardiness. ‘Hummelo’ spreads slowly by creeping rhizomes but stays as a fairly nice clump that only requires division every few years. 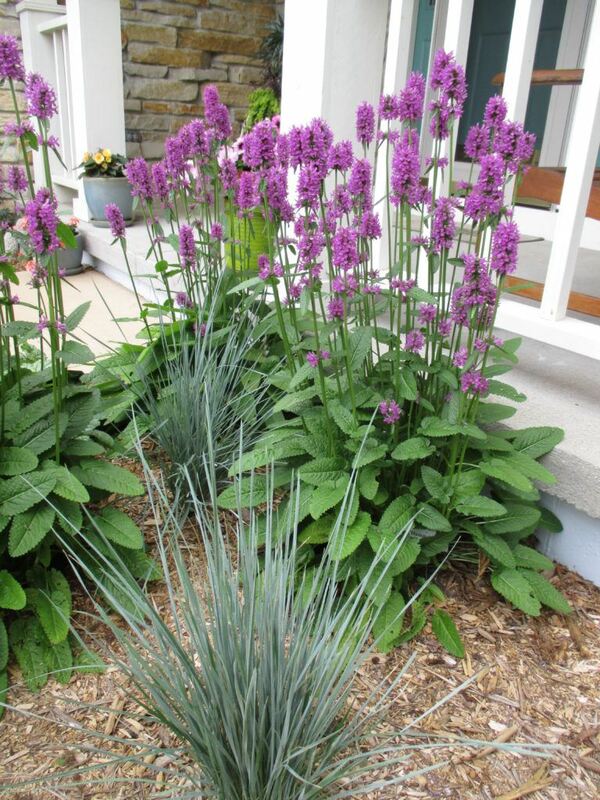 Considered deer resistant, the strong stems and seed heads will add interest in the winter landscape. 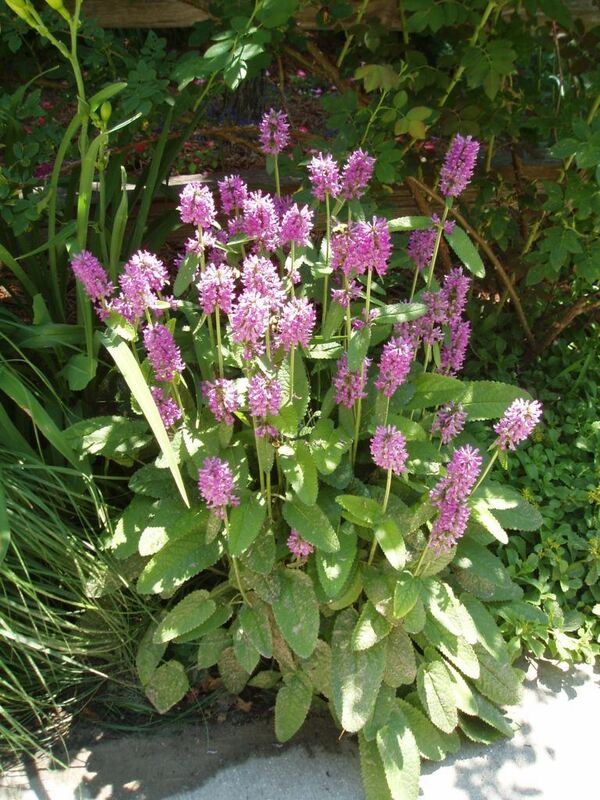 While the bulk of the basal foliage stays fairly low, the height of this perennial in bloom is between 18″ and 24″. This selection is excellent and has always thrived for us at the gardens. Not all of these included photos are from the gardens but I’ve seen stellar specimens in many locations over the years. Seek it out (and any of the other PPA PPOY winners! ).